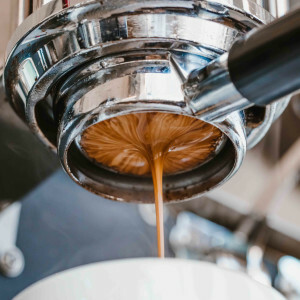 Here’s the unfortunate truth: Skimping on a home espresso machine is like skydiving with a threadbare parachute—a precarious endeavor, barely tinged with optimism. We speak with the stains of many subpar espresso shots on our hands: It’s a finicky business. But once you have your tools in order, the path becomes clearer, and the challenge becomes about patience and practice. You could spend a lifetime trying to achieve the perfect shot. (And well, we have). When you glimpse it, you’ll have brushed with balance, viscosity, sweetness, and depth in sublime harmony. Remove your portafilter from the espresso machine’s grouphead. Place it on a scale and tare the weight. For a double shot, grind between 18–21 grams of coffee into your basket. The proper grind is crucial to a balanced, delicious shot of espresso. It might be necessary to adjust its fineness a bit. In general, the grind ought to be quite fine. 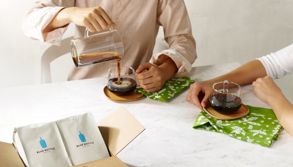 Distribute the coffee by drawing a finger across it in a series of alternating swipes. It is most effective to alternate sides in a series of 90 degree increments (top to bottom, then left to right, and so on). Place your portafilter on a clean, flat surface and position your tamper level on top of the grounds. Without driving your palm into the tamper’s base (which can cause gnarly wrist problems down the line), apply pressure downward. You don’t need to tamp incredibly hard—just enough to seal the coffee in evenly. Twenty to 30 pounds of pressure should do it. Give the tamper a gentle spin. This will smooth, or “polish,” the grounds for an even extraction. 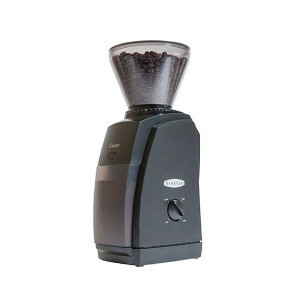 Position the portafilter in the grouphead and start your shot. 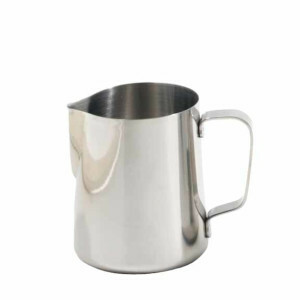 We recommend pulling it into a pre-heated ceramic demitasse. 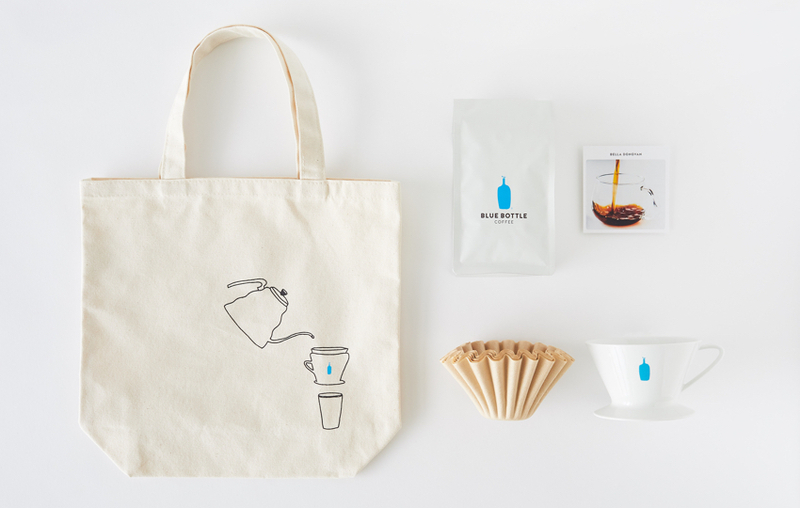 The shot should start with a slow drip, then develop into a gentle, even stream. Near the 30 second mark, the extraction will end, causing the shot to thicken and start “blonding,” or turning yellow. Stop the shot just as this process begins. Some people like to stir a shot after it’s been pulled; some like to sip immediately in order to experience its many layers of flavor. This is up to you. We serve it with a sparkling water back.